rhcp. . HD Wallpaper and background images in the Red Hot Chili Peppers club tagged: peppers chili hot red rhcp kiedis flea anthony. 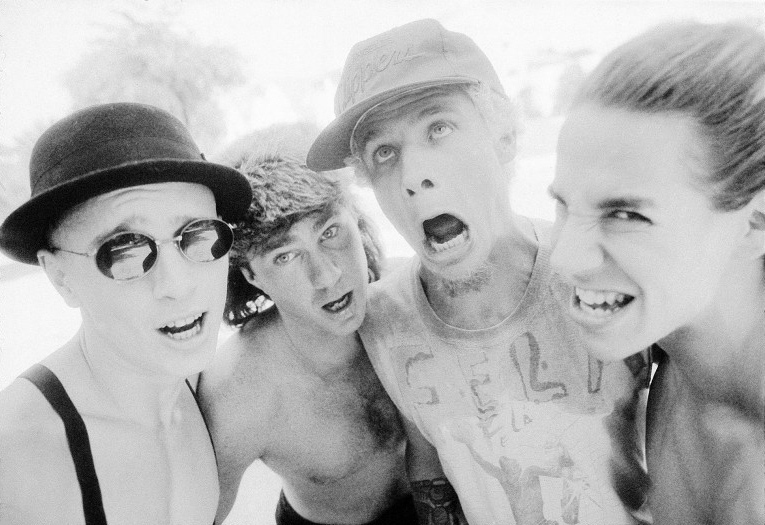 This Red Hot Chili Peppers photo might contain portrait, headshot, and closeup.